Fantastico Hybrid Tomato | Gurney's Seed & Nursery Co.
For each offer ordered, get approx. 10 seeds per pkt. Pkt. A lovely addition to any salad, Fantastico is a sweet grape tomato that will happily grow in a variety of containers or small garden spaces. Long clusters conveniently grow toward the outside of the plant making harvesting a cinch. With a good resistance toward cracking and late blight, this award-winning variety can produce up to 12 lbs of fresh fruit—now that IS fantastic! Determinate. 90 DAYS. FruitDeep red, glossy fruit. Grape, baby plum shape, .75-1 inch, 1/2 oz. Seed Count10 seeds per packet. CommentsA lovely addition to any salad, Fantastico is a sweet grape tomato that will happily grow in a variety of containers or small garden spaces. Long clusters conveniently grow toward the outside of the plant making harvesting a cinch. 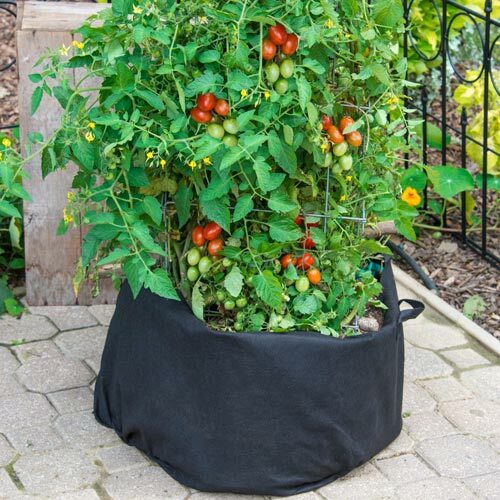 With a good resistance toward cracking and late blight, this award-winning variety can produce up to 12 lbs of fresh fruit-now that IS fantastic! 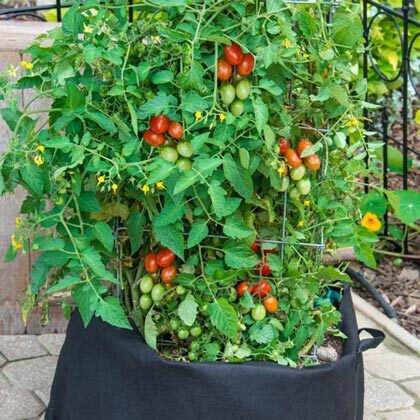 YieldProduces up to 12 pounds of fruit. DepthPlant seeds 1/8 inch deep. For plants, plant them deeper than in the pot. Plant them just below the first set of leaves. Days To Maturity90 days from transplant.